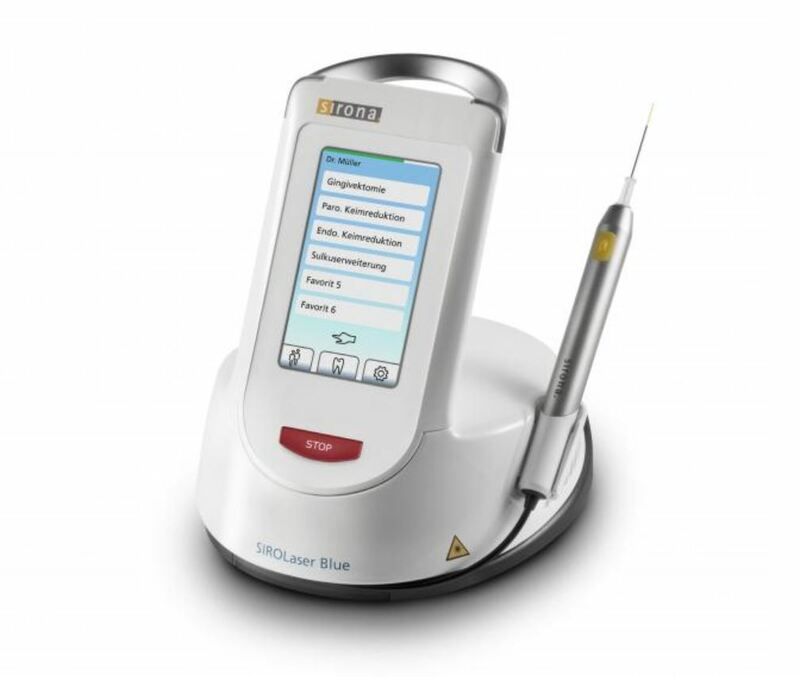 We have invested in a Sirona Sirolase dental laser for our practice which performs a host of both tooth and soft tissue procedures (e.g. mouth ulcer and cold sore relief) with no need for local anesthesia. The laser lacks the heat and vibration of the dental drill, so the procedure is quite comfortable for most patients. For soft tissue procedures it often eliminates the need for suturing and healing is much faster due to wound sterilization and the atraumatic effect of the laser on surrounding tissues. Mouth ulcers, sometimes called canker sores, are a common affliction which will usually heal on their own. However, if you find they recur often then you may have what is called recurrent aphthous stomatitis or an ‘aphthous ulcer’. These lesions are usually found on the loose tissues of the mouth such as the soft palate, floor of the mouth, tongue, inner lip and cheek. They are usually less than half a centimeter in diameter and surrounded by a red halo. It is often difficult to pin down the causes but stress, acidic foods, specific foods, trauma and chemical sensitivities can play a role in setting off an attack. Although there is no cure for aphthous stomatitis, laser treatments are very effective giving immediate pain relief and causing the ulcer to heal in 24-72 hours. Cold sores are usually found on the outer lip. Typically there is a period for a day or two prior to the outbreak where the person feels itching in the area the outbreak will occur. Cold sores can be caused by trauma, sunburn, stress, illness, cold weather, and the like. Laser treatments can give immediate pain relief and the lesion will heal in 24-72 hours. 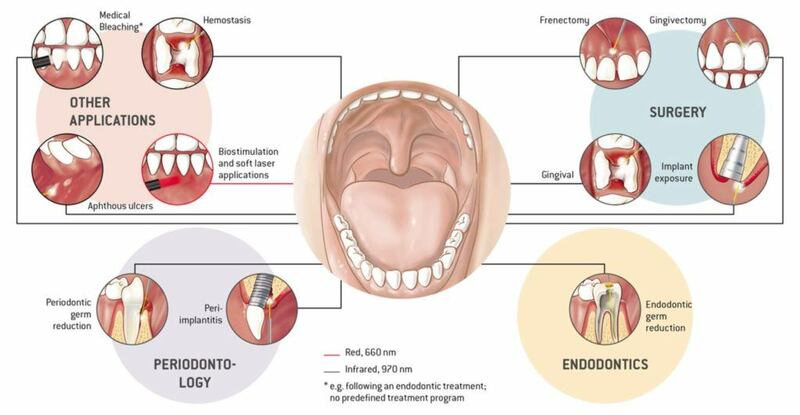 The laser therapy is identical to the laser aphthous treatment described for mouth ulcers above.